Changes to the level of government grants for ultra-low emission cars have been brought forward after a surge in sales. 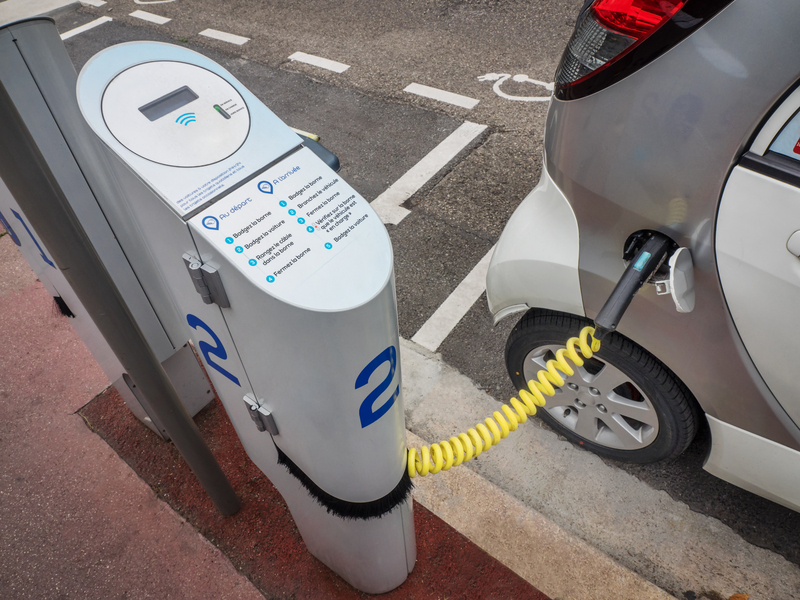 Earlier this month ministers announced that the grant for so-called category one cars – broadly those that are pure battery electric – would be cut from £4,500 to £3,500. At the same time grants for category two and three vehicles – mainly plug-in hybrids – were to be removed completely. The changes were due to be implemented on 10 November unless a total of 3,000 category one and 6,000 category two and three cars were sold before that. That 9,000 total was actually reached at the weekend, just ten days after the announcement, with an average of 900 claims being made daily. This compares with the 25,624 grants – 140 a day – that were claimed in the first half of 2018. “Whilst ministers might have fallen out of love with hybrid technology, this last-minute rush to showrooms suggests the reassurance of running in part on conventional fuel is attractive to buyers with range anxiety, especially when it comes at an attractive price.